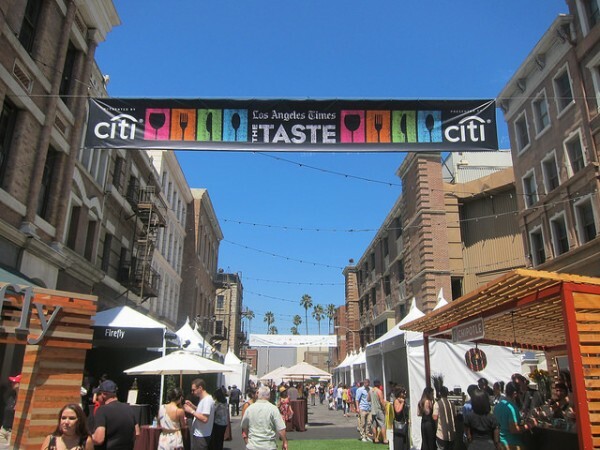 The Los Angeles Times’ food festival, The Taste, returns Labor Day weekend, September 4-6. The event features five events over three days starting with opening night. 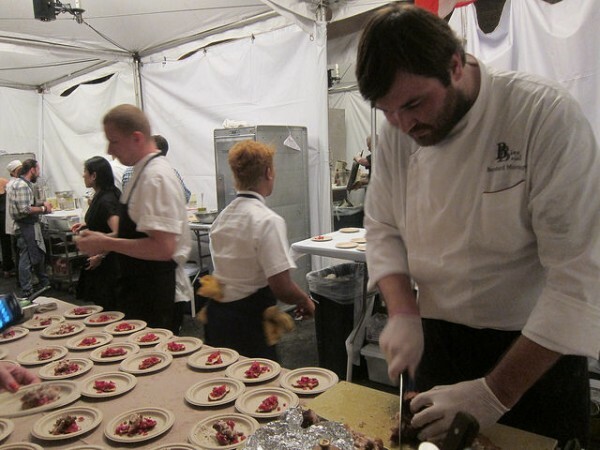 Opening Night features the best of the best chefs and bites including Faith and Flower, Hamasaku, Sotto and drinks from Don Julio. 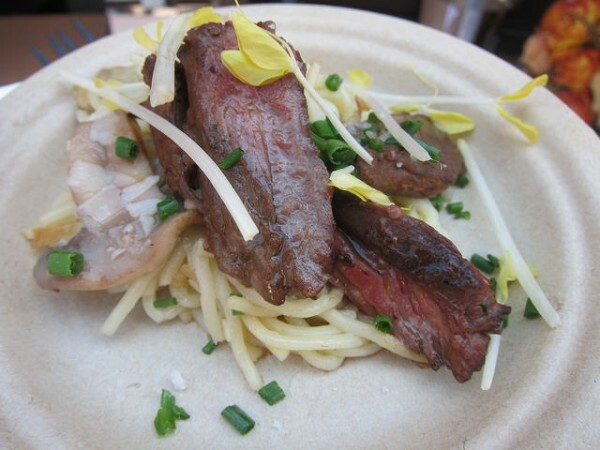 Then on Saturday, expect chef demos on the Culinary and Bar stages. The talk about Making the Most of Great Ingredients at 12:45 with Chefs Gary Menes (Le Comptoir), Ari Taymor (Alma) and Bruce Kalman (Union) seems like a must-do for foodies. 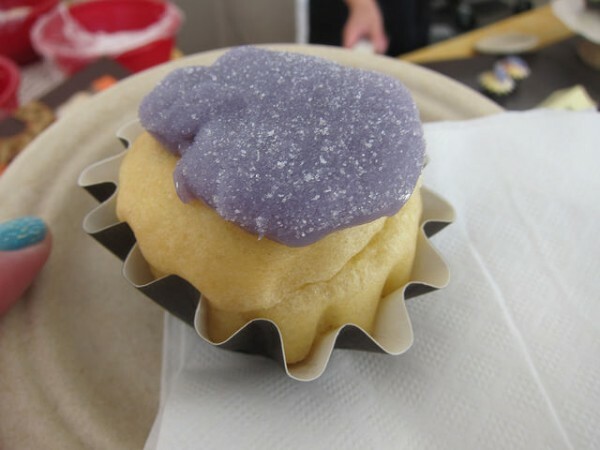 The 1:30 p.m. demo from Chef Niki Nakayama (n/naka) is another highlight. Check out bites from Hinoki and the Bird, Cafe del Rey, 10e and more. 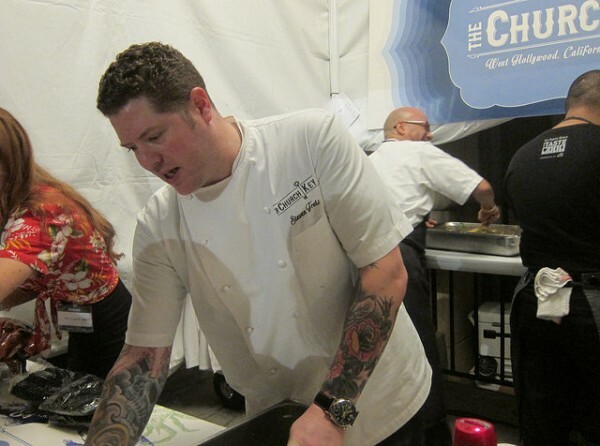 Later that day, Dinner with a Twist also has a number of chef demos including one with Chef Steven Fretz (The Church Key) at 9:30 p.m. He brings with him his Beverage Director, Devon Espinosa so you know there’ll be great drinks! Another mixology demo at 10 p.m. not to be missed is with Zachary Patterson (Melrose Umbrella Company), Josh Goldman (Soigne Group) and Bricia Lopez (Guelaguetza). I’m going to guess mezcal will be involved. Try food from The BLVD from the Beverly Wilshire Hotel, Coni’Seafood, Ensaymada Project, Komodo, Terrine, Slapfish and much more. 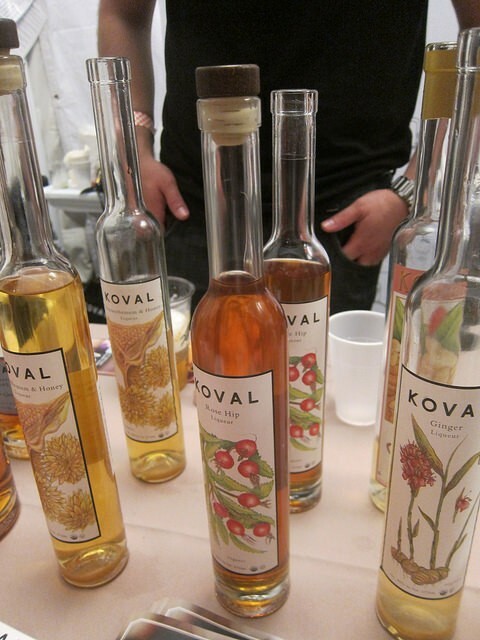 Don’t forget to check out the craft beer from Goose Island, gin from Koval and sake from Momokawa. Sunday brings another two events including Sunday Brunch and BBQ. 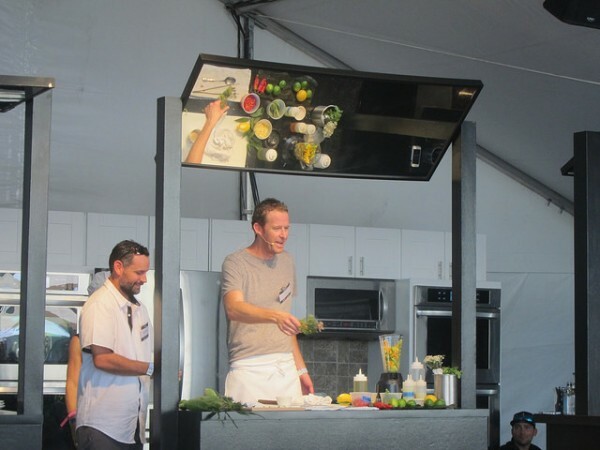 Check out a cooking demonstration from LA Times Test Kitchen Directory, Noelle Carter at 11:45 a.m. Then at 12:45 p.m., Chef Roy Choi gives a cooking demo for A-Frame and POT. You can’t miss the BBQ demo from Neil Strawder of Bigmista’s BBQ at 1:30 p.m.
Bites include Baltaire, Border Grill, The Churchill and more. I’m guessing it’ll be hot Labor Day weekend so I’ll be seeking the beer from Elysian, Kirin Ichiban and Leffe. Closing out the all-star yummy weekend is Flavors of LA. 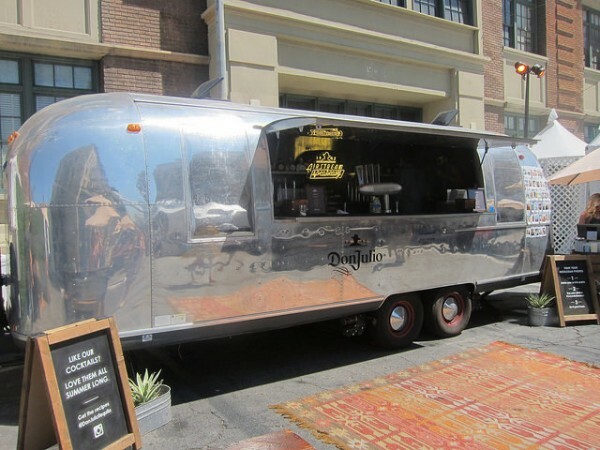 Check out the cooking demo from Chef Curtis Stone at 8:15 p.m., a discussion of do locally sourced ingredients with Trisha Carr at 8:30 p.m. as well as three other cooking demos near and dear to Angelenos: tacos and more tacos. Guerilla Tacos’ Wes Avila speaks at 9 p.m. and Taco Maria’s Carlos Sagado at 9:30 p.m. I love the idea of the Things in a Bowl talk with Alvin Cailan from Eggslut and Ramen Champ, Christine Moore from Little Flower and Minh Phan of Porridge and Puffs. They’re on the bar stage at 10 p.m.
I’m looking forward to bites from Artisan House, Madcapra, Mozza, Ox & Son, Ricebar and Joe’s Restaurant. Be sure to check the website for all the cooking and mixlogy demos times and locations on the website.